It’s hard to believe we’re nearly into April already. Time flies when you’re being froze out by Old Man Winter, or Mother Nature, or whoever it was that shat upon us with snow and sub-zero temps the last three months. It’s a good thing that it’s been a great three months worth of album releases to keep me preoccupied at the turntable…and there doesn’t seem to be any sign of letting up anytime soon. So as I was saying, some really great albums have been released since January. So many that I may have to build another vinyl cabinet very soon. I think it was late fall that I purchased some cedar and finishing nails last. I’ll be off work in two weeks for Spring Break, so that seems like a good time to get busy on that project. But hey, you don’t want to hear about my carpentry skills(do you? ), so let’s get down to the heart of the matter: Albums. So in normal circumstances I wouldn’t rate a live album in a list of favorites. Not that I have anything against live albums. Wilco’s Kicking Televsion, Television’s Live At The Old Waldorf, and Dokken’s Beast From The East are all stellar live records that I revisit often(well, two of the three anyways…guess which two and I’ll buy you a Coke.) But as good as a live album can be, I just don’t normally get so enamored with them that they end up a favorite. Well, Danish psych rock monsters Papir have made a live record worthy of praising at the top of my lungs from the highest reaches of the earth. Or right here. Roadburn Festival is a rite of passage for psych and heavy rock bands alike. Many have donned that stage located in the Netherlands, and Papir can now be added to that list. Their time spent on that stage was a ferocious one, with the three-piece leaving ash and flame in their rocking wake. How three guys can make such an immense and intense sound is pretty remarkable. Every song is amazingly played and executed, and not a single note is wasted. 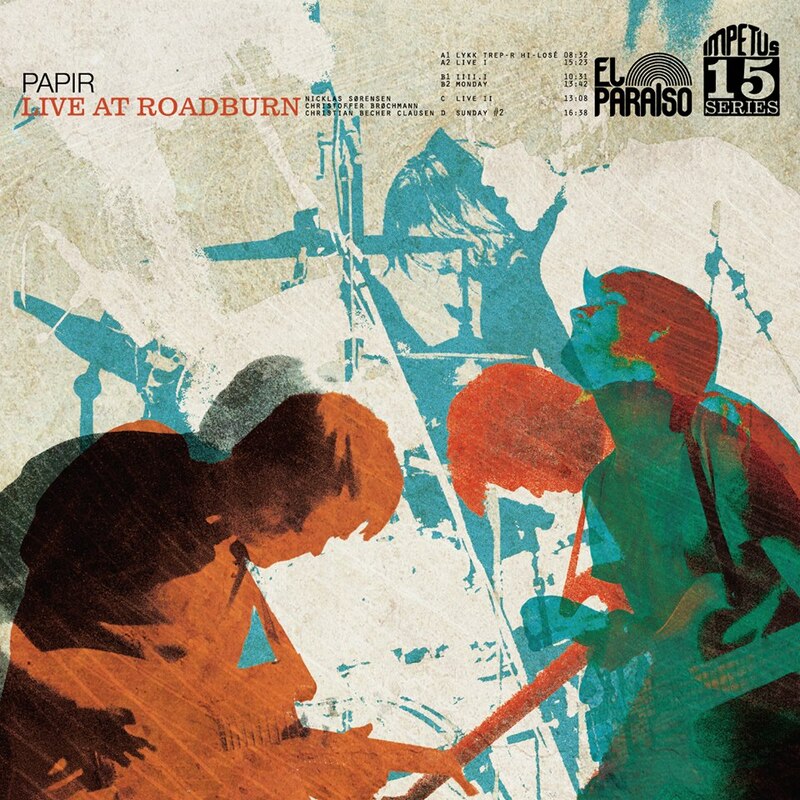 If you can appreciate expert musicianship and hazy, long-form instrumentals you can get lost in then you should pick up Papir’s Live At Roadburn. It’s not often that a side project overshadows the main gig, but Ripley Johnson’s side gig in Moon Duo has certainly taken the number one spot over his main gig in Wooden Shjips. 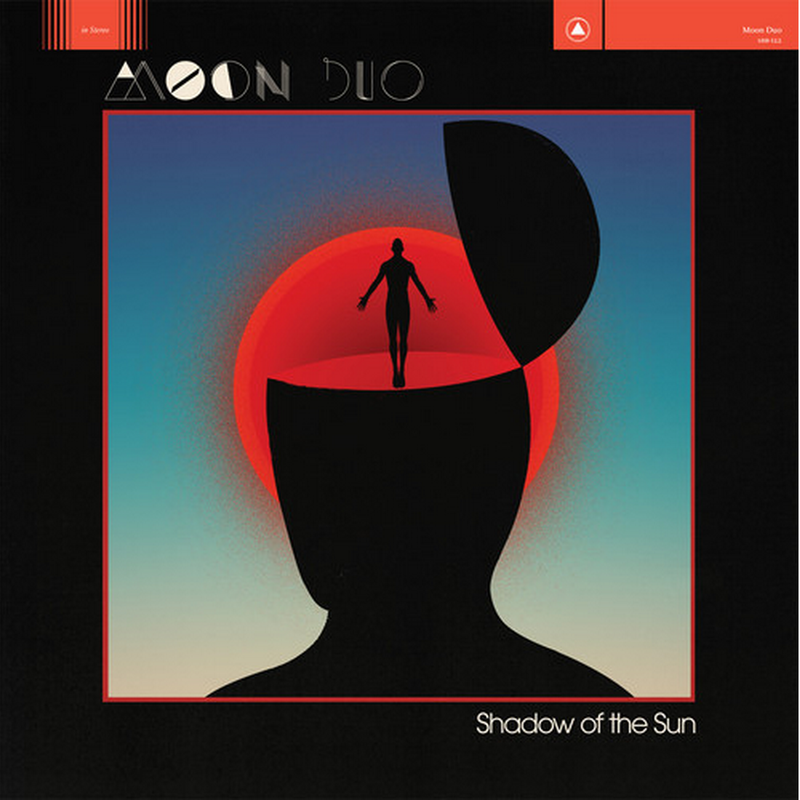 Moon Duo has always been about a groove, much like the Shjips, but more like Suicide rather than Hawkwind. With each successive record Johnson and Sanae Yamada have honed in the groove and robot krautrock giddiness and after 2012s Circles they seemed to have perfected that trip. Then they throw Shadows of the Sun at our ears this year and all bets are off. Perkier, catchier tunes made with the help a living, breathing drummer, the Moon Duo ride got louder, faster, and groovier. It’s a hell of an album and one that makes the stakes even higher for Wooden Shjips to up the ante next time around. After 2011s less weird, more introspective Tomboy, it was hard to see where Noah Lennox would take his Panda Bear moniker. Would he move further into a subtle holding pattern and scare his Animal Collective fanbase away? Or would he drop some acid, turn on the strobe lights in his tiny studio, and freak out to some krunky beats and cry into the microphone for 12-minute musical dirges? I’m happy to report he did neither. Panda Bear Meets The Grim Reaper is a great mix of Person Pitch experimentation and Tomboy introspection. It’s weird, fun, gleefully upbeat and woozily druggy at times. 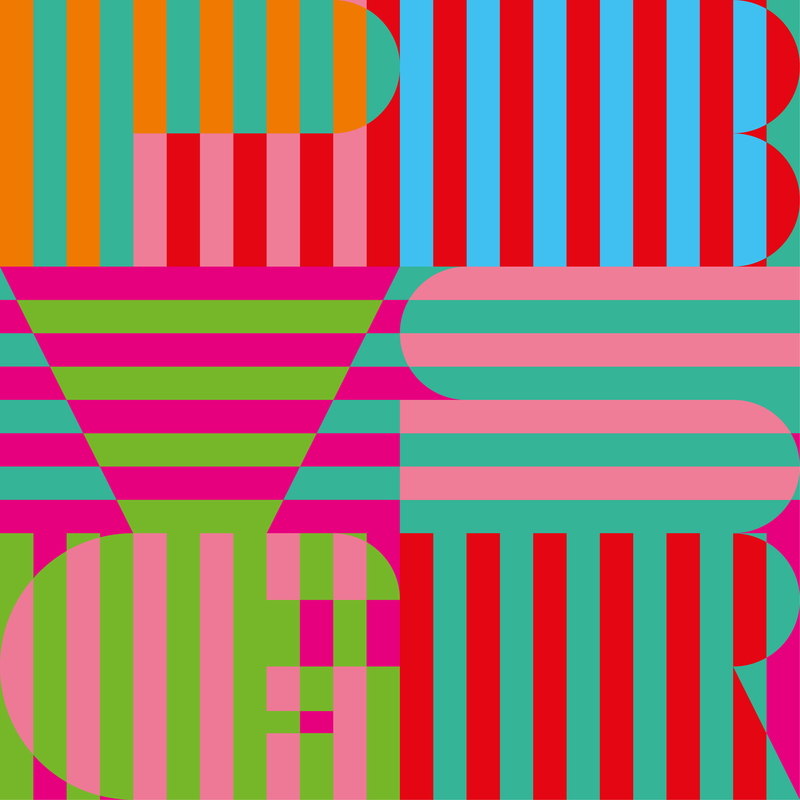 It feels like a step forward without compromising anything that made us love Panda Bear’s weird world in the first place. For a moment in 2013 it almost seemed as if Kevin Barnes had gone legit. He put away the slippery, maze-like vernacular and the dense, musical kaleidoscopes for good old late 60s groove and Stones-y rock ‘n roll. 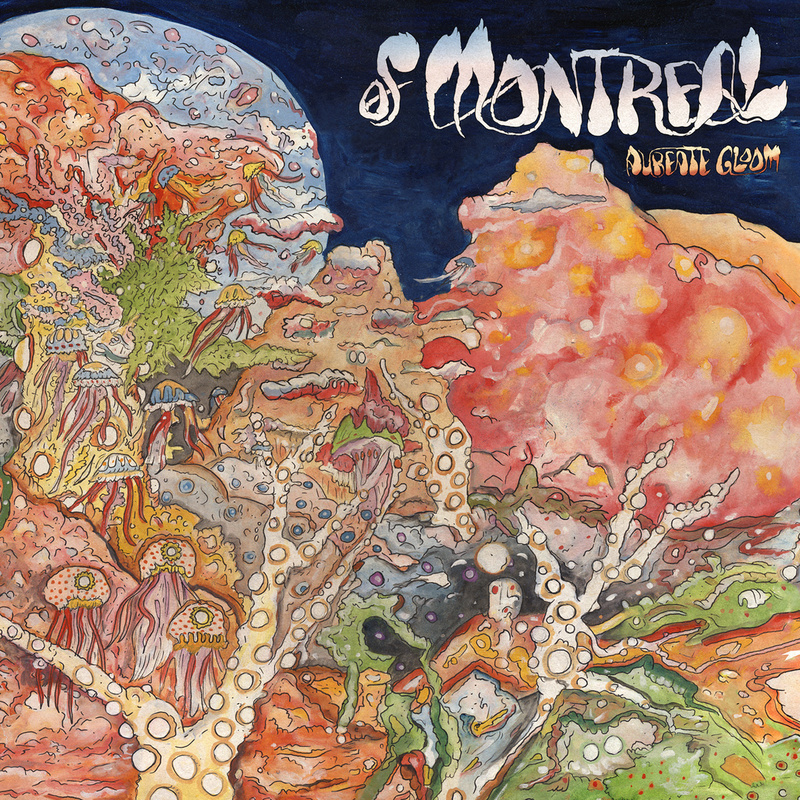 The result was Lousy With Sylvianbriar, Of Montreal’s most straightforward rock and roll record since, well, ever. With Barnes’ and Of Montreal’s return, Aureate Gloom proves that Kevin Barnes likes the sound of a full band recording together in a room, but he still hasn’t forgotten to include some obtuse lyrics and jagged angular riffs here and there. This time, Of Montreal mines the heyday of gritty and grimy New York City and the bands that sweat and bled on the stage of CBGBs. The result is an intense, living and breathing record that begs to be played over and over again. 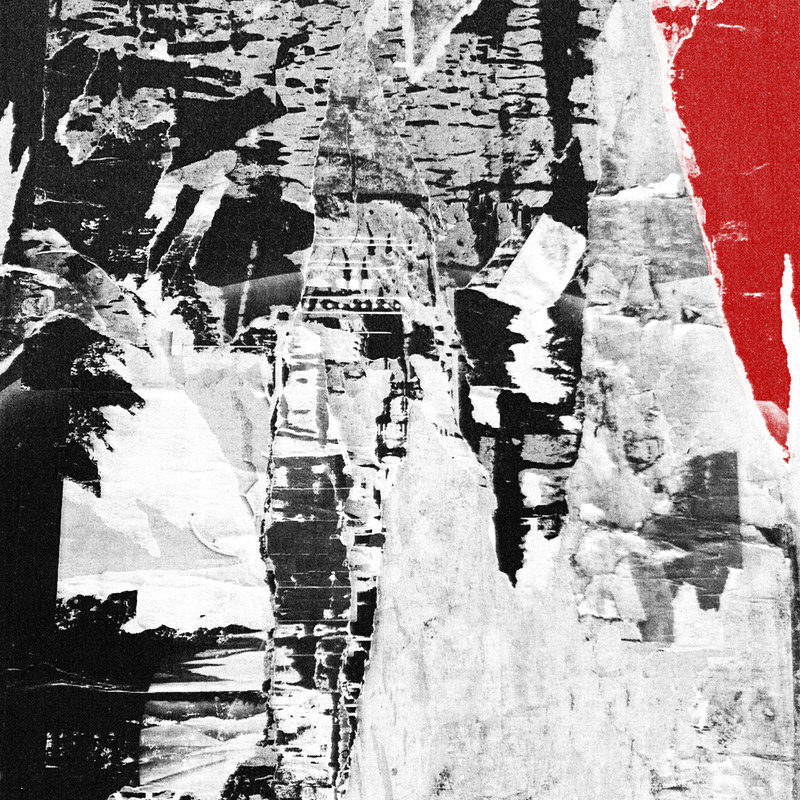 Oliver Ackermann makes unnaturally heavy, buzzy, and fuzzy music in A Place To Bury Strangers. From the start it’s been that way. It’s as if The Jesus and Mary Chain and Suicide were devoured into some doomed melting pot. While I’ve enjoyed APTBS in the past, it was hard to listen to a whole record without Tinnitus setting in before the last song ended. Their newest album, however, has something that previous records lacked in: groove. There’s a presence to Transfixiation that makes you feel as if you’re right there with Ackermann and friends. The bass and drums keep the songs firmly grounded, allowing Ackermann to freak out on the guitar with glee. Songs like “Supermaster” and “Straight” would’ve gotten lost in a sea of treble-y squall on previous efforts. There’s now a new focus on movement and rhythm, as opposed to just that static buzz of indifference. 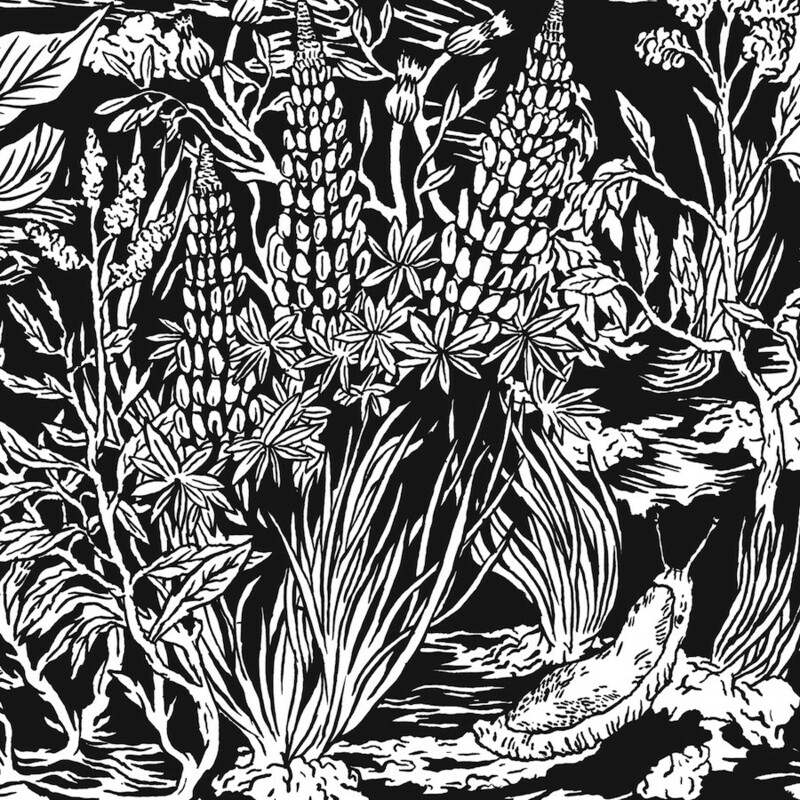 Wild Strawberries, the newest album by Oregon’s Eternal Tapestry, is a masterpiece in epic aural wanderings and experimenting in sound. Previous albums felt like drawn-out jams that were probably 15 to 20 minute snippets of hours-long THC-fueled sound excursions. Not that Wild Strawberries isn’t that. There are certainly lengthy buzzed-in-the-woods sound excursions here, but there seems to be more focus this time around. Even down to the excellent album artwork the band seems intent on reaching a destination, as well as enjoying the journey. “Enchanter’s Nightshade”, “Madienhair Spleenwort”, and the epic closer “White Adder’s Tongue” all ramble on nicely with slippery guitar lines, rock solid drums that border on jazz structures, and distant noises that wisp by your ears when enjoying it with headphones, but there seems to be a purpose here. Even if that purpose is to enhance a buzz, it’s still a purpose. It’s not enough to just enjoy the beauty that is a John Carpenter film. You have to relish in every aspect of them. From the long, steadi-cam shots and tension-building use of light and dark, to the wide shots and use of color, Carpenter’s films are to be devoured, not a morsel wasted. The music of his films is an integral part of the experience. 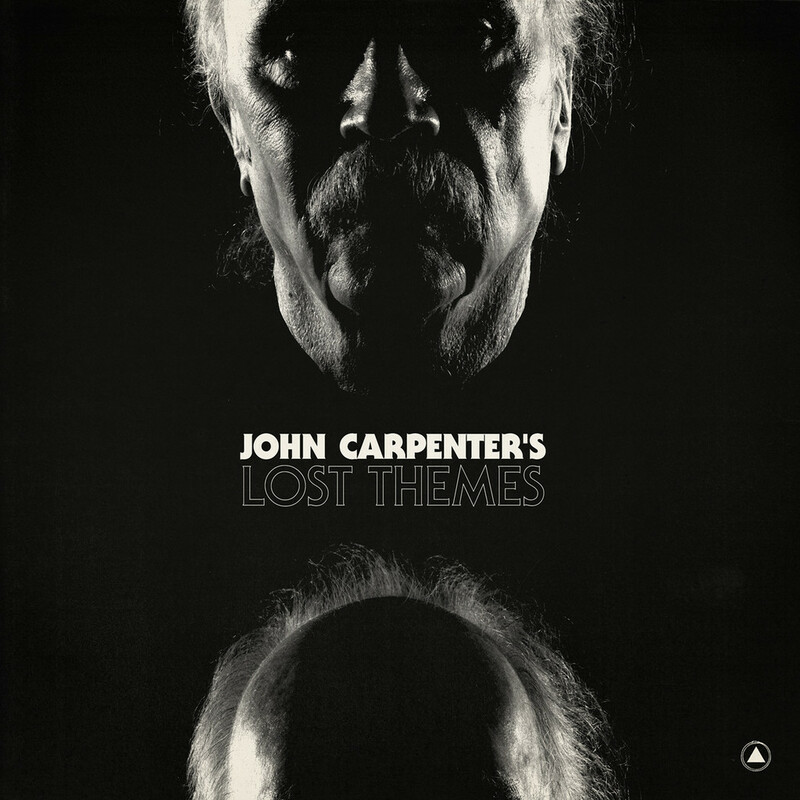 His soundtracks are sought after by horror movie geeks like myself the world over, so when it was announced he was releasing an album of original music called Lost Themes, well lets just say there was a collective squeal heard the world over by horror movie nerds everywhere. Lost Themes does not disappoint. In fact, if you close your eyes you can come up with some amazing nightmares to go along with Carpenter’s amazing album. Synthesizers buzz and rhythms move you along like a kid walking the sidewalks on Halloween searching for tricks and treats. I’ve been obsessed with Luis Vasquez’ dark, percussive sound ever since I overdosed on his 2012 album Zeros. The Soft Moon seemed to find the missing link between post-punk angst and gothic doomed sexual tension. You get the feeling of some dank, dark underground nightclub as you listen to his groove-filled rhythms and his pained yelps and reverb-drenched screams. Synths pump dark, taunting riffs as the flanged bass line flows effortlessly through the mix. On Deeper, the music remains dark, but with signs of life under the bass-heavy songs. “Wrong” sounds like Kraftwerk under the watchful hands of Trent Reznor, while “Black” marches and pulsates like an oncoming panic attack. Deeper is a seriously great album, and the best Soft Moon album yet. 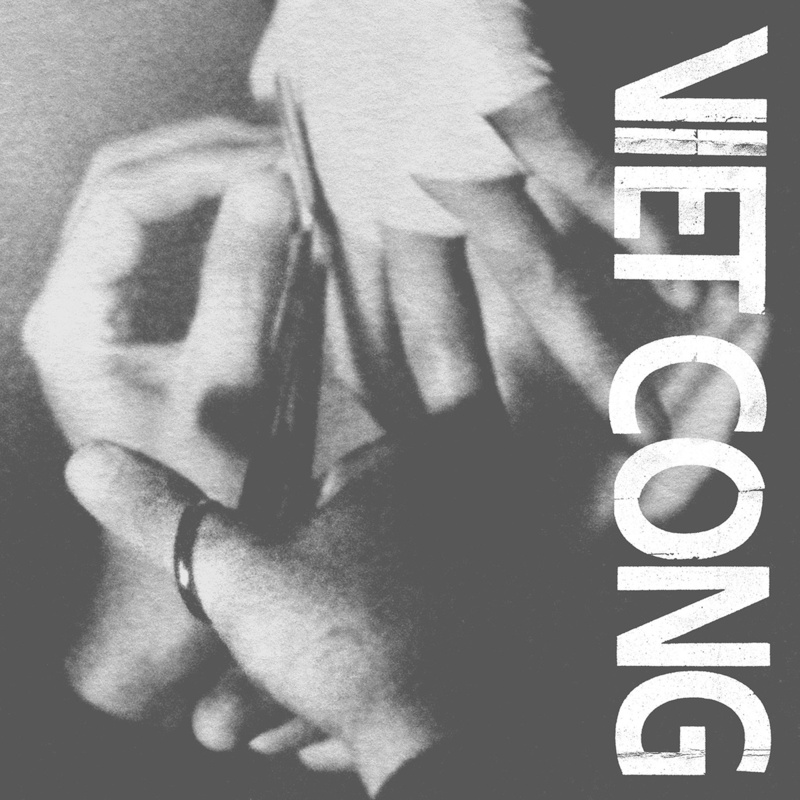 Viet Cong have made an album filled with darkness and dread, while at the same time never giving us the desire to get the hell away from them. The sound they make is decidedly post-punk, but there’s hints of pop hooks throughout. Though half of this Canadian band were in the long gone but not forgotten band Women, there isn’t much in Viet Cong that resembles that band. Viet Cong have their own trip here, and it’s an intense one. From “Newspaper Spoons” anxiety-ridden tribal beginnings, to “Bunker Buster” and its deep-laden groove and sonic textures, clear to the epic 11-minute closer “Death”, this debut LP is everything that brings guys like me back for more. What is that, you may ask? Solid songs. Intense, meticulous, and beautifully damaged songs. 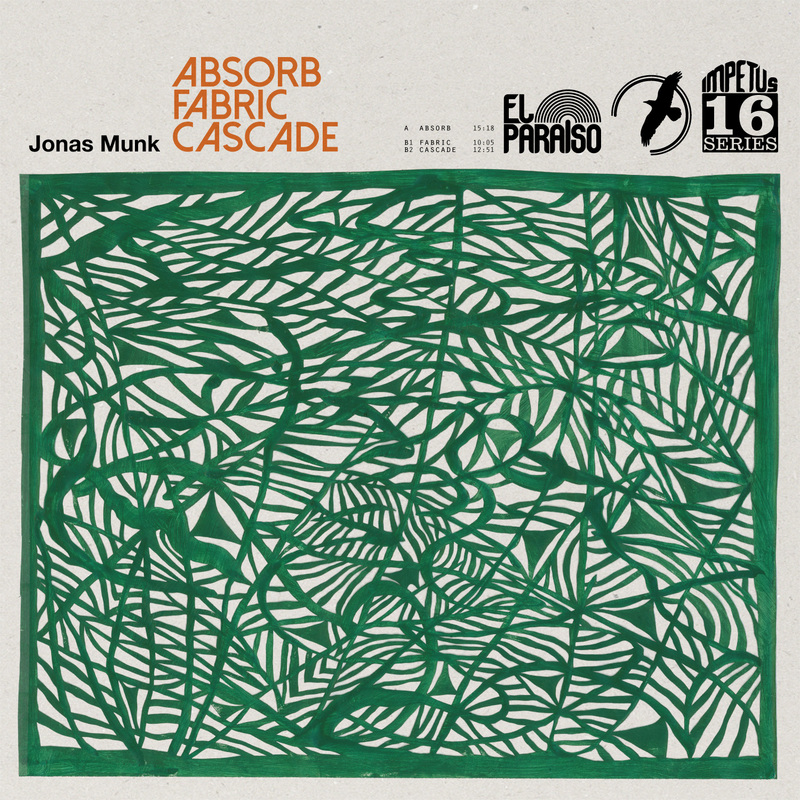 Jonas Munk has made an album in the tradition of great early electronic pioneers like Terry Riley, Steve Reich, Popol Vuh, and Tangerine Dream. Consisting of three distinct movements, Absorb Fabric Cascade is music you feel. It’s visceral, intellectual music that carries you along on a journey through time and space. Munk is no stranger to this kind of thing, having made the excellent Pan in 2012, as well as the expansive Pewt’r Sessions with Causa Sui, but this time around there’s a subtlety to these pieces that makes the record almost transcendent. Layers of synths, piano, and organs come together to create an aural tapestry you can get lost in. If you dig Reich, Riley, and early 70s Tangerine Dream you will completely fall for Absorb Fabric Cascade. If you’re not familiar with these guys, you should still give Jonas Munk a listen. Music to get lost in. I’ve heard the new Lightning Bolt and it’s amazing, but since I’ve only had the chance to peruse it once or twice it didn’t make it on this list. Look for it at the half way point in July, though. There’s also the new White Hills to look forward to. Oh, and the Mold Boy album. And possibly a new Causa Sui. And the new Sufjan Stevens. And Godspeed You! Black Emperor. 2015? So far so very good. There’s a couple here I have on my Discogs list – Moon Duo, Of Montreal, The Carpenter cuts, and Viet Cong. The Soft Moon album sounds really pretty interesting, too … one for me to explore a bit further. I think you’d like The Soft Moon. Really good stuff. If you could locate Zeros to stream online it’d be worth your time I think. I’ll have a go-looky and see what I can find. What no Night Flights?! I demand a recount – it has a spaceship on it!! Wasn’t Night Flights released in December of 2014? My imaginary rules prohibit me including it if it was released last year. They’re rules! Quite right too, you’ll now have to go back and re-open 2014’s best listens and add it in. I rather embarrassingly completely forgot about the War on Drugs LP when I did mine. Oops. That’s not a bad idea…reopening 2014 and putting Night Flights in its rightful place. Somewhere in the top five. Iv’e got a feeling that would start a band precedent. I could see myself going back years and years and re-imagining year end lists till I’m an insane and blithering idiot. Fascinating list. If I had unlimited time and resources, I would invite you to recommend a goodly chunk of my ‘contemporary’ purchases. (That’s as effusive as it gets, I’m afraid). As it is, I fear I’ll have to seek out your #1. Sounds right up my alley, in through the rear gate and sitting on the step lookin’ out my back door. Cheers. I think you would really like the Jonas Munk album. If there are any contemporary electronic musicians that could be compared to guys like Reich, Riley, and Tangerine Dream, Munk is it.